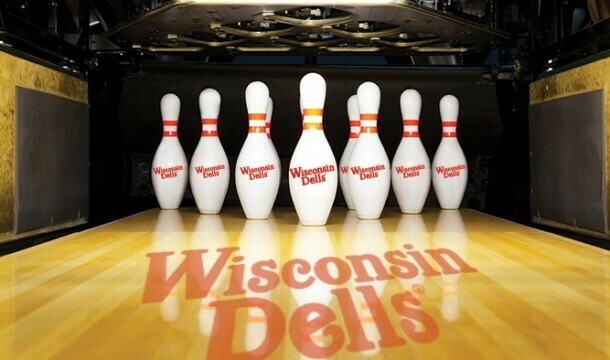 With the demand for more convention space, Kalahari Resorts is adding an additional 130,000 square feet of space to their Convention Center in Wisconsin Dells, bringing the total convention space to 230,000 square feet! Opening in September, 2019, this new space will include a 56,000 square foot ballroom as well as many other individual rooms, all equipped with meeting must-haves, such as projectors and full HD sound systems. 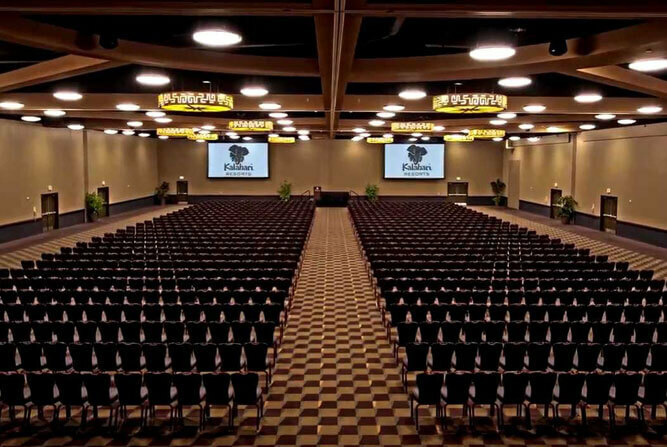 The Convention Center at Kalahari Resort is ideal for hosting a special wedding, family reunion, birthday or retirement party, small work meeting, or even a full convention! Kalahari Resort is making meetings and conventions a family affair. There’s an indoor waterpark, outdoor waterpark, and indoor theme park with rides, slides, and attractions for the whole family. 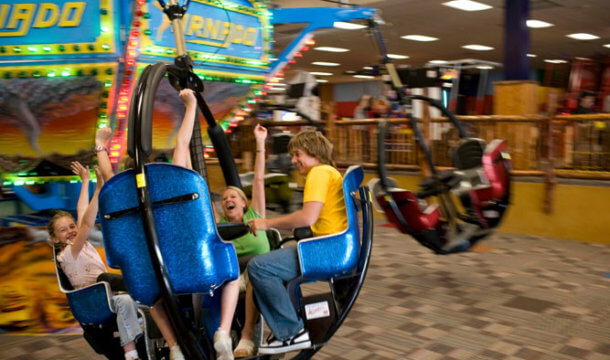 For more information on Kalahari Resort, Click Here! 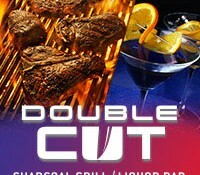 Kalahari Resorts’ Double Cut Charcoal Grill/Liquor Bar – Now Open!